The reinvigorated Yakkerboo Festival has been honoured as Cardinia Shire’s flagship event – coming off a bumper 2018 celebration that saw Saturday night’s entertainment ramped up for the first time ever. It edged out a pool of impressive nominees to earn the title of Community Event of the Year. For Committee President Michael Porter, it has been a tumultuous journey since he took the reins in 2010. “It was really struggling about nine years ago, but then Facebook came along and it took off,” he said. 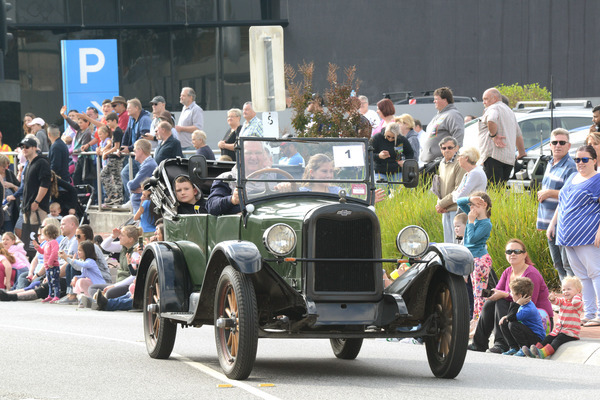 The event, which has been a staple in the Pakenham community since 1976, was plunged into uncertainty due to a volunteer shortage in 2018. However, a recruitment drive saw the Yakkerboo Committee triple in size; now boasting almost 30 members. “As a committee, quite a few of us expected someone else to win the award,” Mr Porter added. This year, Yakkerboo Festival is set to evolve again. With the festivities set to take place at the larger PB Ronald Reserve and the parade taking a different route, Mr Porter suspects 2019 will be one of Yakkerboo’s biggest years on record. 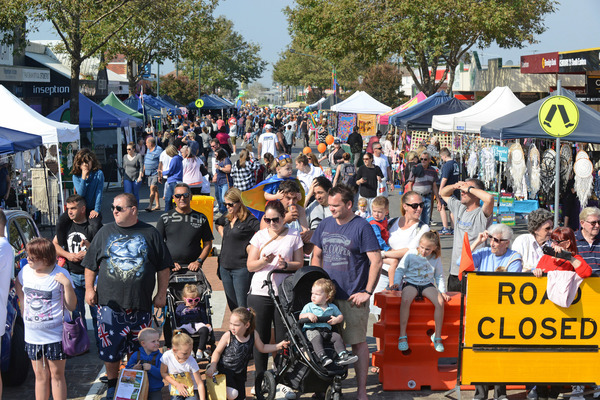 “We found it too hard to close Main Street in Pakenham for the whole day, so we’re doing it differently,” he said. Instead, the highly-anticipated parade will run along Henry Street, John Street and Anderson Street. “It’s not a huge route but when you look at last year’s route – most of it had no spectators,” Mr Porter said. This year’s event will mimic that of last year, with Saturday night set to host an extravaganza with food trucks, live music and fireworks. Now boasting a huge committee, 2019’s event will be bigger and better. 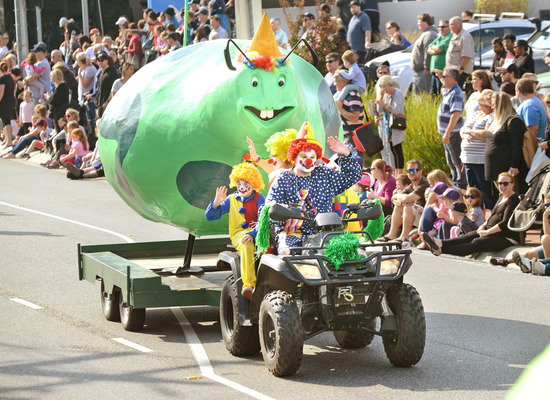 Mayor Graeme Moore, long nicknamed Mr Yakkerboo, paid homage to the iconic event. 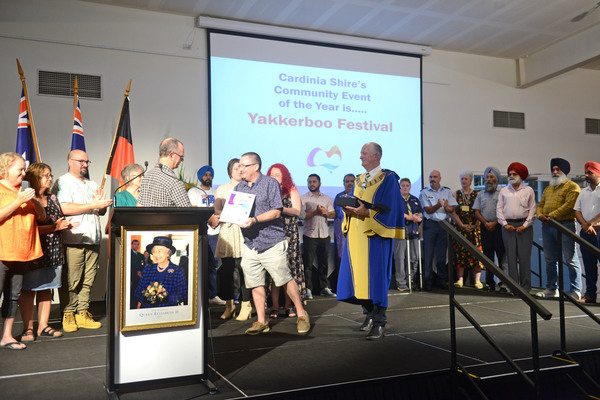 “The Community Event of the Year was awarded to Yakkerboo Festival; a much-loved local arts and community event that has been running for 42 years,” he said.